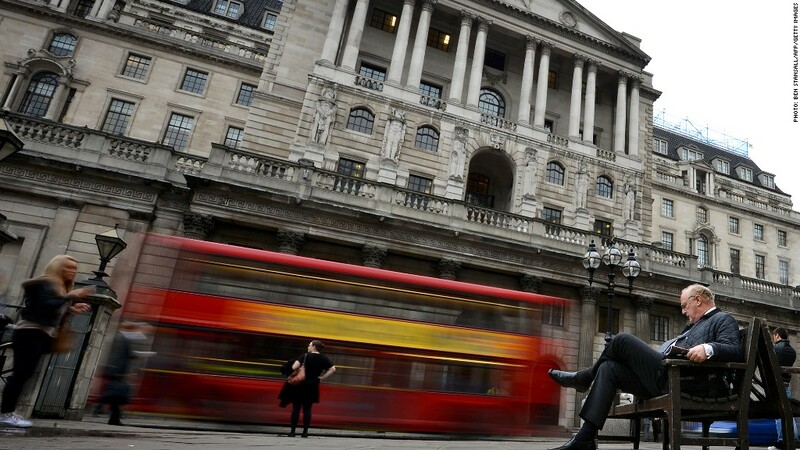 Bank of England says UK economy may contract again in fourth quarter. The U.K. economy may contract further in the fourth quarter, and growth will be subdued for the foreseeable future, as the eurozone crisis dampens demand for exports, the Bank of England said Wednesday. Gross domestic product growth of 1% in the third quarter pulled Britain out of recession, but that was exaggerated by one-off factors. "The (bank) attaches even less weight than in August to the possibility of a rapid pickup in growth," the central bank said in its quarterly inflation report. "GDP growth is more likely to be below than above its historical average rate over the entire forecast period." The bank also said near-term inflation would rise more than previously predicted, in part due to the introduction of higher university tuition fees and rising household energy bills. Last week, the BoE kept rates at 0.5% and opted not to add to its quantitative easing program of £375 billion. Some policymakers have questioned the effectiveness of printing more money to get the economy moving. King acknowledged the limitations of QE but stressed the bank was keeping its options open. "The committee has not lost faith in asset purchases as a policy instrument, nor has it concluded that there will be no more purchases," he said. The British economy has barely grown for the past two years as household incomes have been squeezed by higher world energy and food prices and the environment for exporters has become tougher. 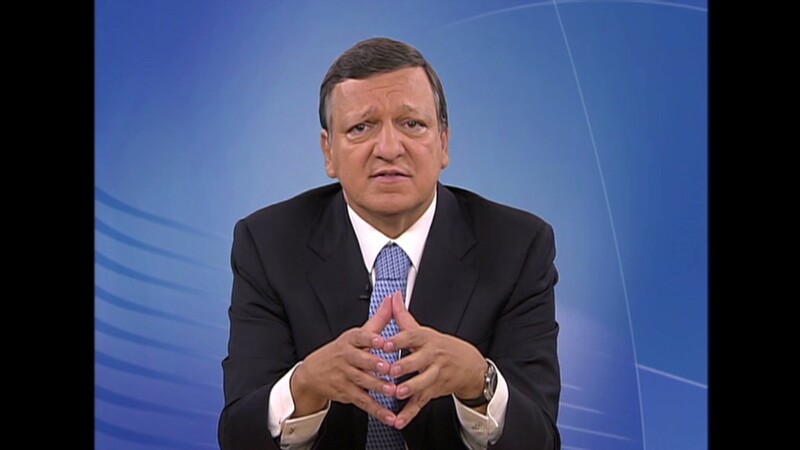 "If that unfavorable environment persists -- and there is little sign of any change to the underlying problems in the euro area -- it may be unreasonable to expect anything other than a slow and protracted recovery, absent a further fall in the real exchange rate," King said. Third-quarter eurozone GDP figures will be published Thursday. Many economists expect another decline as recession gripping heavily-indebted countries such as Greece, Spain and Portugal lead to a slowdown in activity in Germany -- the region's economic powerhouse. Greece, in its fifth consecutive year of recession, reported a third-quarter GDP decline of 7.2% Wednesday, the weakest reading so far this year. The economy contracted by 6.3% in the second quarter. A separate report showed eurozone industrial production in September fell 2.5%, compared with August, when the month-over-month reading showed growth of 0.9%. Eurozone finance ministers earlier this week gave Athens two more years to meet budget targets attached to a second sovereign bailout but have yet to agree on how to plug the funding gap created by pushing back the deadlines, and whether to revise a debt goal of 120% of GDP. Portugal, which has also received a bailout from the EU, European Central Bank and International Monetary Fund, said its third-quarter GDP fell by 0.8%, compared with the previous quarter, when the decline was 1.1%. But some economists believe both countries remain overly optimistic about their prospects, increasing the risk that bailout targets will be missed. "Further deficit slippages relative to the official targets are likely to emerge in both countries as growth continues to surprise to the downside," said Citi analyst Giada Giani in a research note.